The Red Sox are on a role now, winning their last 4 against the Atlanta Braves. Tonight, they'll turn their attention to the Tampa Bay Rays tonight at Fenway. 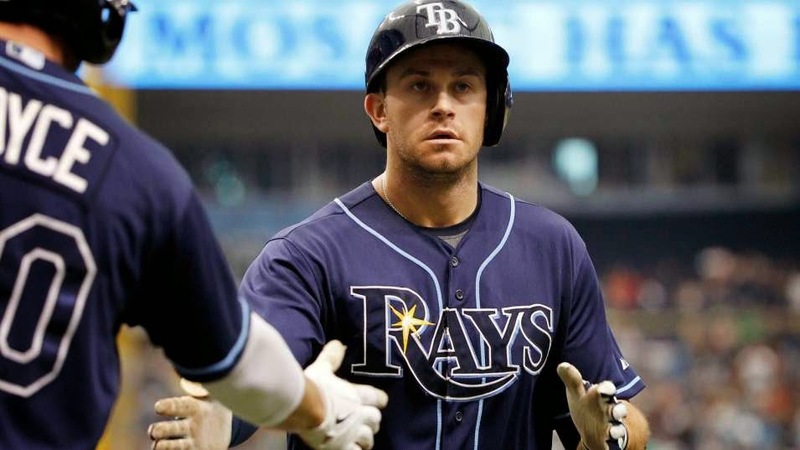 The Rays were the last team to get a win off the Red Sox, sweeping them last weekend at Tropicana Field. There was some tension last weekend, as Yunel Escobar was the catalyst for a bench clearing brawl (almost) after he stole 3rd in a game that stood at 8-5. The Rays also played a short clip of Red Sox fan favorite, "Sweet Caroline" to mock the Sox, which irked some fans. The Red Sox will look to take some measure of revenge against the Rays, who currently sit at the bottom of the AL East. The Red Sox will send Brandon Workman to the mound (0-0, 3.18 ERA) against Rays ace David Price (4-4, 4.42 ERA). 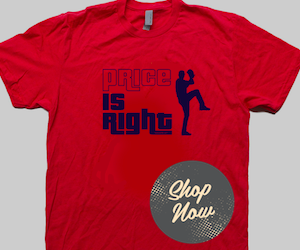 The Red Sox got to Price early last time out, but Price proceeded to shut down the Red Sox bats after that. 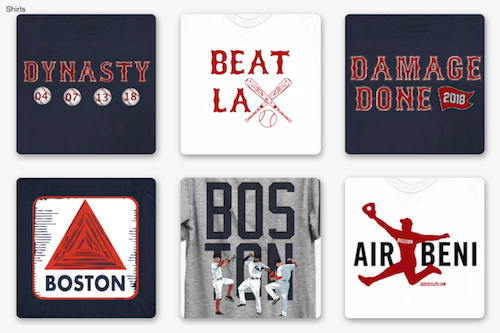 The Sox will look to get to Price early again and keep the pressure on throughout the game. David Ortiz will return to the lineup tonight after missing last night's game with soreness.